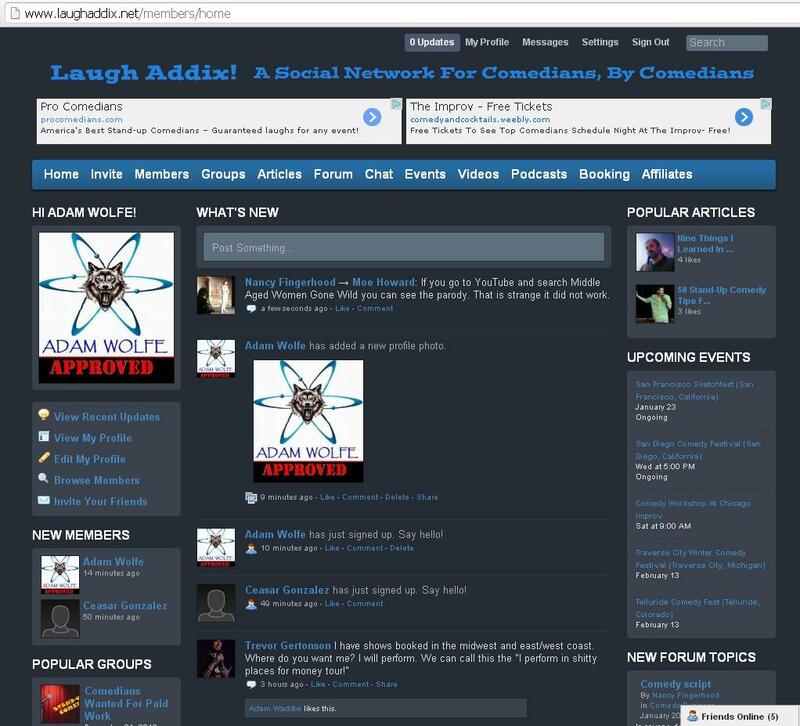 Laugh Addix – A Social Network For Comedians, By Comedians. Out of all of my handles, and nom de plums the one that has a bible code matrix is Adam Wolfe. Obama, where is my sammich?